Leeds United striker Patrick Bamford says his appearance for the Whites Under-23s side on Friday was a "good outing" and revealed he's aiming to be back in first team contention for the busy Christmas period. 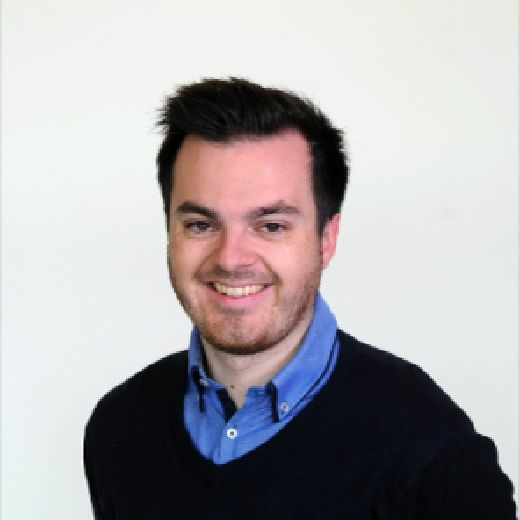 Bamford, who was ruled out initially until January, suffered a posterior cruciate ligament injury in early September in the Professional Development League against Bristol City at Elland Road. The 25-year-old made an early return to action on Friday evening as he was named on the bench for the Under-23s trip to Newcastle United in the Premier League Cup. 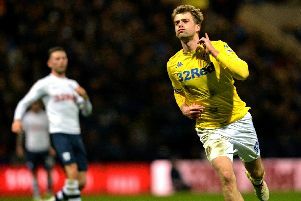 Bamford stepped off the bench at half-time as he replaced Jordan Stevens to complete 45 minutes of the tie coming through the second half unscathed. Whites loanee Izzy Brown also completed 80 minutes of the fixture as he stepped up his return from a torn ACL in the 2-0 defeat in Northumberland. United's £7million signing from Middlesbrough reflected on some much-needed minutes afterwards and admitted it was good to be back in amongst it all. "It was a good outing for me," Bamford told LUTV following the game. "I know we lost which is frustrating and no-one wants to lose but it was nice to get a bit of match action. Now it's just back to progressing and hopefully getting back into contention for the first team. "I felt good in the last couple of weeks in training with the stuff I've been doing and I felt alright out there tonight. Unfortunately I wasn't able to change the result. Asked about how vital match minutes were as he builds up to his return, he replied: "It's important. You can obviously get your fitness in training which is brilliant but even then it's not just match sharpness. It's when you start getting tired your concentration starts to go a bit. "It's getting used to being able to deal with that tiredness and keeping your concentration levels high. It'll come I'm sure and I'm quite happy with the 45 minutes. Before the game I was thinking just use it as a chance to get the fitness and run about. It served its purpose." Bamford also admitted he was hoping to feature for the Whites first team over the busy festive period: "The Christmas period in the Championship is absolutely mayhem so it'll be nice and I hope the lads are happy to have me back. "With all the games coming thick and fast we'll need the whole squad together and I think everyone knows that. I think it was meant to be January so it's a lot quicker than we first thought and now hopefully I'll look to get a few more minutes under my belt and get back playing in the team."